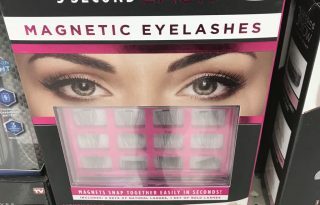 Sponsored Links 3 Second Lash 3 Second Lash is a set of As Seen on TV magnetic eyelashes that snap into place and don’t require glue. Here is my 3 Second Lash review. 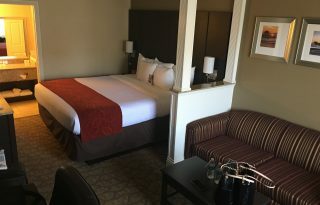 Comfort Suites Huntington Beach This Comfort Suites is located on Beach Blvd near the I-405. It offers an economical way to stay in this beach city, with quick freeway access and ample shopping in the vicinity. 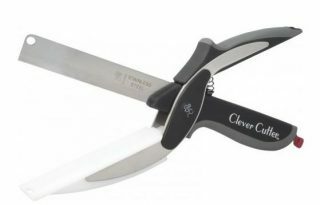 Clever Cutter is an As Seen on TV kitchen utensil which acts as a knife and cutting board, but operates more like a pair of scissors to cut food. 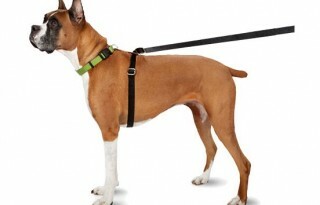 I’ve actually used the product and here I present my Clever Cutter review. 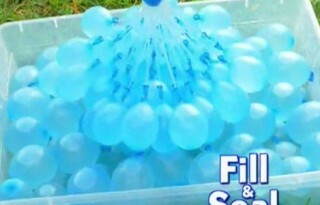 Battle Balloons Battle Balloons is a kids toy which allows you to instantly fill 40 balloons at the same time. 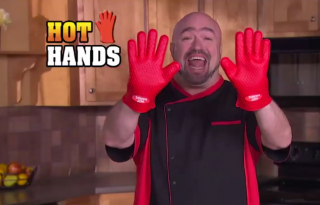 Hot Hands Hot Hands are silicone cooking gloves made to withstand heat and steam. How well do they work? Read my Hot Hands review here.